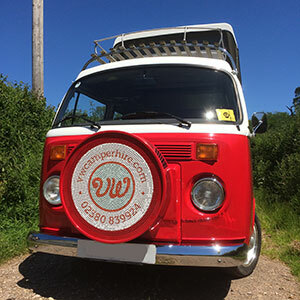 Our VW camper rental service allows you to hire campers from either Southampton or Devon. 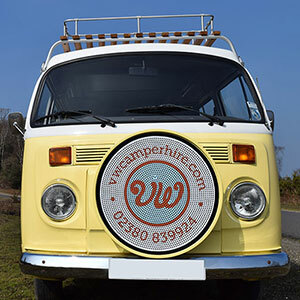 Unsure which campervan you’d like to rent? 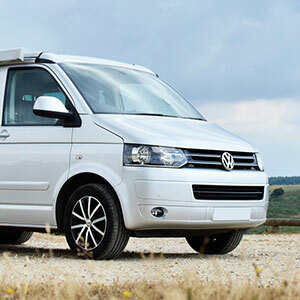 Looking for a dog-friendly van or a camper that can travel around Europe? 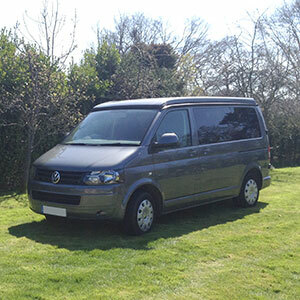 Use our Campervan Finder to find the perfect one for you. Sometimes going back to basics is exactly what you need to wind down. 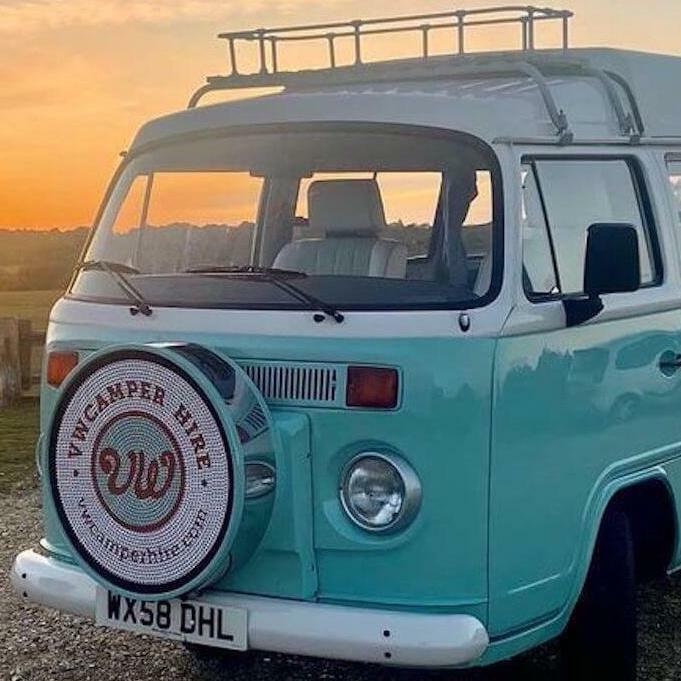 Hitting the road in a VW camper gives you the freedom to make your own rules, set your own schedule and explore beautiful places on your own terms. This is a unique holiday experience you’ll never forget. In fact, regular holidays just won’t feel the same after you’ve done this! 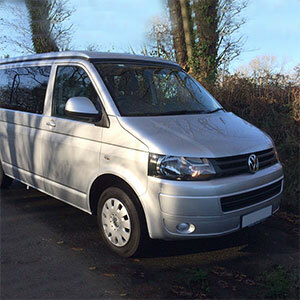 We’re proud to offer a fleet of 14 campervans, giving you plenty of choice. Our collection includes the beloved retro styles like T2s and Splitscreens and contemporary T5s for those who prefer a modern style. If you’re looking to travel as a twosome or as a family unit, we’ve got something for you. 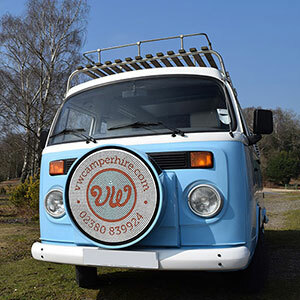 Furnished with modern interiors, our campervans are kept in tip-top condition to ensure you’re comfortable on the road. Each van is complete with most of the essentials you’ll need on your trip, such as a hob and fridge as well as cutlery and utensils. 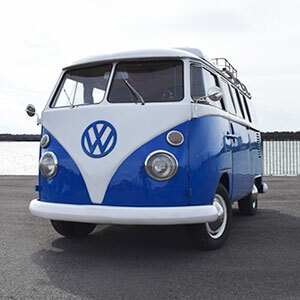 Whether you’re in desperate need of a weekend break or you’re looking for a longer holiday, you’ll have the trip of a lifetime in a VW campervan. You can explore the many delights the south west has to offer. 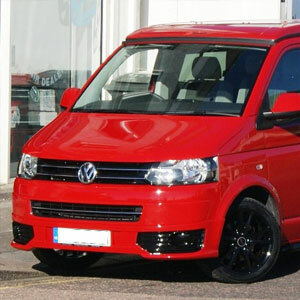 You can even travel throughout the UK or head to Europe in some of our vans. 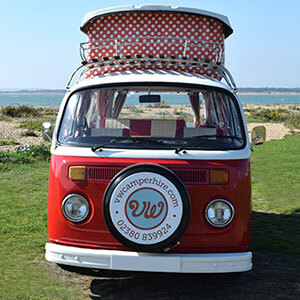 Our Southampton depot is situated on the edge of the New Forest national park, offering breath-taking scenery and easy access to other stunning locations such as South Downs national park, Lyme Regis and the Isle of Wight.